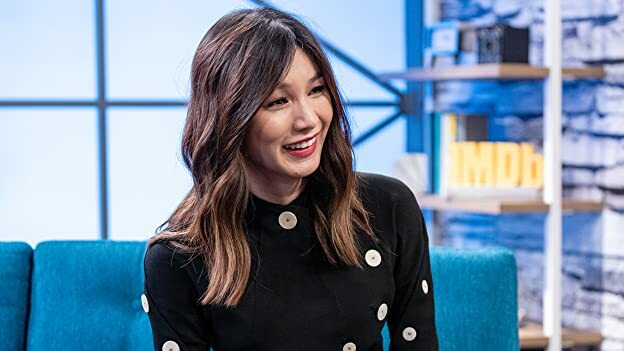 How much of Gemma Chan's work have you seen? The secrecy behind the Marvel process is real. 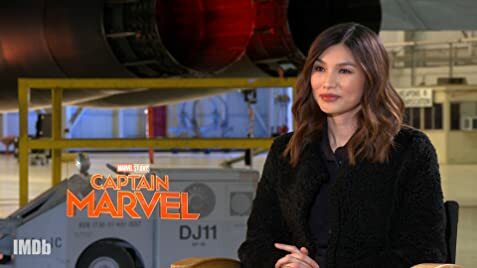 Find out how Captain Marvel star Gemma Chan had to keep everything under wraps.